Custom Wood Crates & Boxes are available made to your Specifications. Our Custom crates are created by our experienced staff with knowledge and proficiency necessary to fulfill all of your crating needs in a timely manner. We investigate all the necessities and get the job done right the first time, and every time. 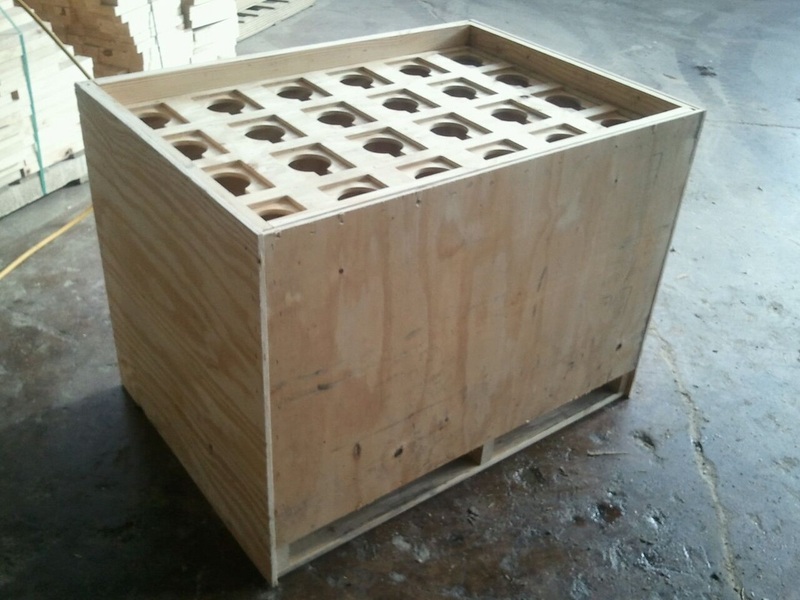 We custom design & build wood crates for a wide variety of industries including aerospace, telecommunications, electronics, computers, machinery, automotive and more. We provide complete assistance for all your crating needs, and our customers trust us for on-time delivery. 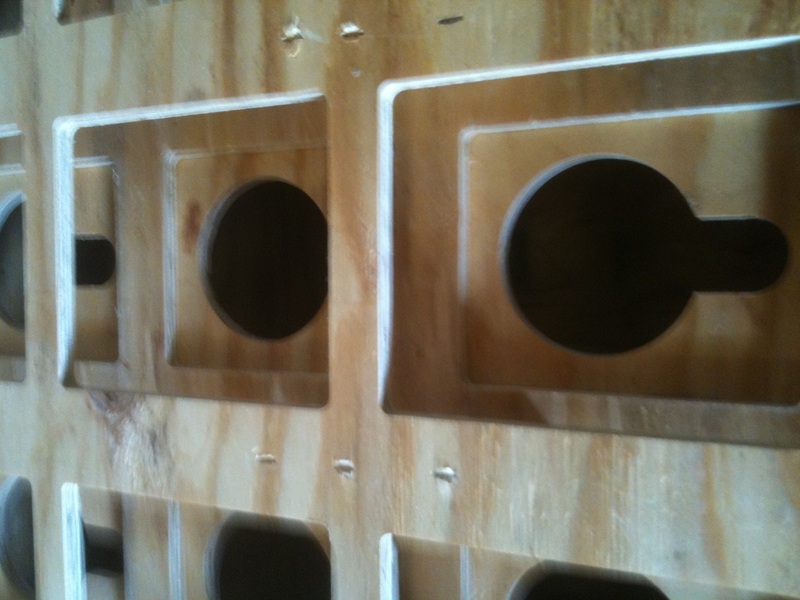 IPPC Stamped wood crates certified for shipping overseas. We custom design & build wood crates for a wide variety of industries including aerospace, telecommunications, electronics, computers, machinery, automotive and more. We provide complete assistance for all your crating needs. Plywood is a wood product manufactured out of many sheets of wood veneer. or plies, pressed together and glued, with their grains going in opposite directions. Plywood tends to be extremely strong & though, and is treated in many different ways depending upon its intended application. Because of the way in which plywood is constructed, it also resists cracking, bending, warping, and shrinkage, depending upon its thickness. Plywood is also referred to as an engineered wood, although it is made from a composite of wooden materials. Sheets of plywood are used in industrial packing in an ample lot of areas. Plywood layers (called veneers) are glued together with adjacent plies having their grain at right angles to each other for greater strength. There is usually an odd number of plies so that the sheet is balanced—this reduces warping. Because of the way plywood is bonded (with grains running against one another and with an odd number of composite parts) it is very hard to bend it perpendicular to the grain direction. Oriented strand board, also known as OSB, an engineered wood product formed by layering strands (flakes) of wood in specific orientations. In appearance, it may have a rough and variegated surface with the individual strips (around 2.5 by 15 cm (approx. 1 in by 6 in) each) lying unevenly across each other.